There truly are no words. There was nothing “healthy” about that Town Hall. Deception, intimidation, and misogyny were celebrated. Polite, collegial discourse and factual, logical debate were entirely absent. In the wake of the Town Hall, Loesch and her family received death threats and were forced to move after those who wished her ill discovered her home address. Loesch tweeted some video clips from the event to remind people that this event was the exact opposite of what it is being honored for. The mainstream media have completely lost any sense of fairness or objectivity. It’s difficult to have a productive national conversation when people are being fed misinformation from a mentally unstable media. 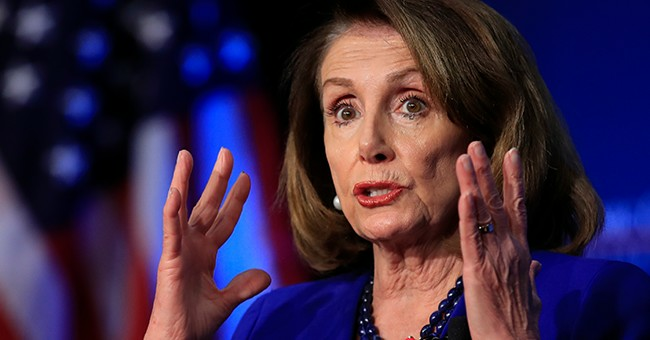 Did Pelosi Read the 2020 Tea Leaves and See the Need to Put Ocasio-Cortez Down?